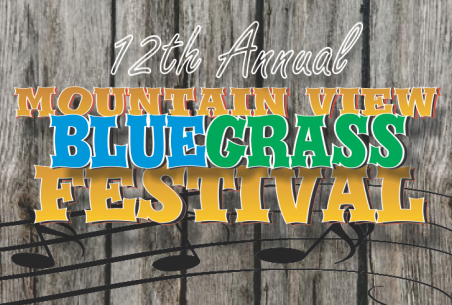 November brings three full days of bluegrass goodness to the Ozarks with the Fall session of Mountain View Bluegrass Festival 2018! November 8th, 9th, and 10th, 2018! Mountain View Bluegrass Festival 2018 is the 16th annual return of what has become an Ozarks’ tradition. The 3-day festival takes place every year at the Ozark Folk Center in Mountain View, AR. Each day sees a jam-packed schedule of first rate, bluegrass music from local and regional bands. Mountain View Bluegrass Festival has been going strong since 2001. In fact, it grew so popular, drawing so many wonderful musicians and large crowds alike, that it is held in two sessions, spring and fall. Get Set for Arkansas Folk Festival 2015! You know it’s spring-time in Arkansas when the buzz isn’t just the bees but folks getting ready for the annual Arkansas Folk Festival in Mountainview – and Arkansas Folk Festival 2015 is nearly upon us! Crystal Bridges Museum of American Art, which opened its doors in 2011, is 50,000 square feet of gallery space and an art collection worth hundreds of millions of dollars located amidst the Arkansas’ Ozarks. When you first hear about Crystal Bridges Museum of American Art, you might be tempted to give your head a shake: what’s a huge, modern art museum like this doing all by its lonesome out in the middle of the Ozarks? The answer is pretty simple: have you ever heard of Walmart? I think this not because BB guns are inherently dangerous – they’re not! 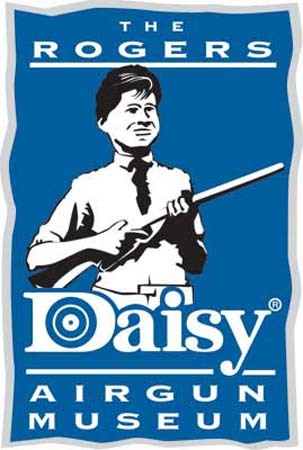 – but because I *always* wanted an air rifle as a kid and “A Christmas Story” does such a perfect job of illustrating that kind of Christmas-time, childhood desire with the classic gift: – a Daisy Red Ryder BB gun. 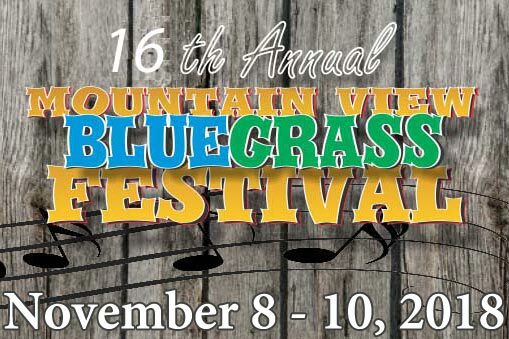 Get set for three full days of bluegrass goodness at the 12th Annual Fall Mountain View Bluegrass Festival in Mountain View, AR – November 6th, 7th, and 8th, 2014! The Fall Mountain View Bluegrass Festival takes place every year at the Ozark Folk Center in Mountain View, AR and includes three, jam-packed days of first rate, bluegrass musical acts from around the region that will have you up, out of your seat and dancing! 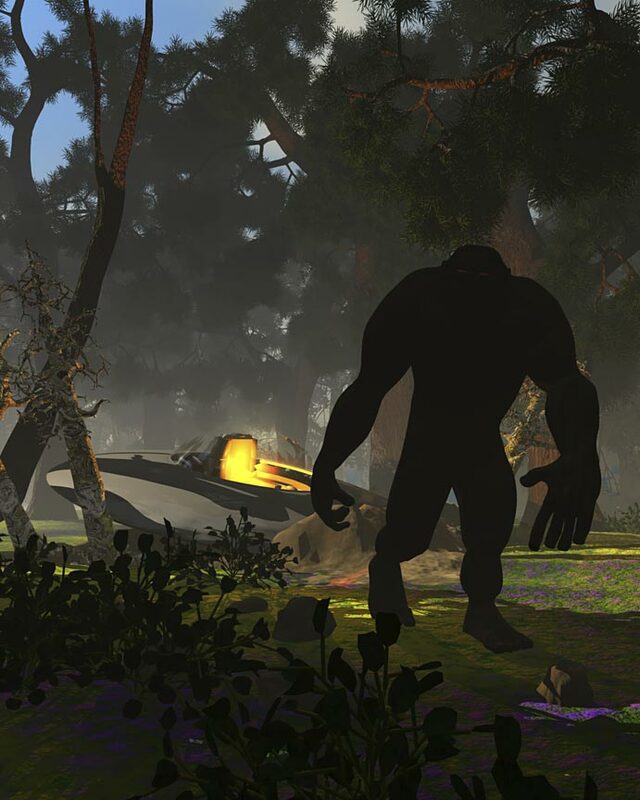 With Halloween right around the corner, I thought it might be fun to take a look at two, legendary Arkansas monsters: the Fouke Monster and the White River Monster. The White River Monster is the older legend of the two, having first been reported by farmers from the town of Newport in the Central Ozarks region of Arkansas, in 1915. This odd, Arkansas monster was described as the size of a boxcar with smooth, gray skin that appears to be peeling all over, with a bone-like horn sticking out of its forehead. Nothing you’d want to pet, in other words.